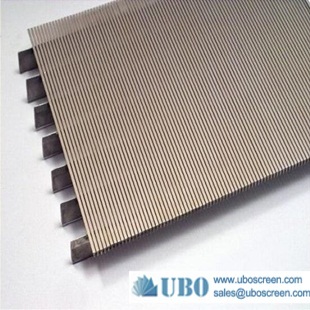 Johnson Flat Wedge Wire Well Screen Panel are made from V shaped profile wire, with an unique welding process, offering great strength, precision, long service life and a wide range of applications in the field of process, engineering such as sugar juice filtration, waste water treatment, crude oil and natural gas production and vessel internals solving problems of solid / liquid and solid / gas separation, filtration of oils, greases, paints, food products, water, fuels, liquid cooling agents, chemicals etc. 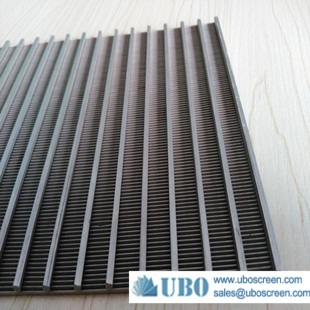 Material: ss304.304L,316,316L, wedge shape wire. 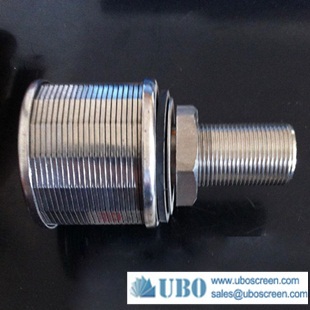 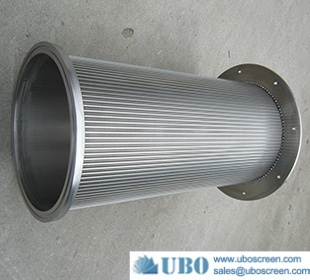 compressive vibration, corrosion resistance, not affected by temperature influence, durable, the comprehensive cost etc. 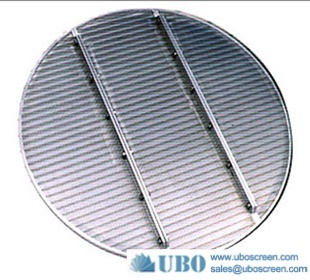 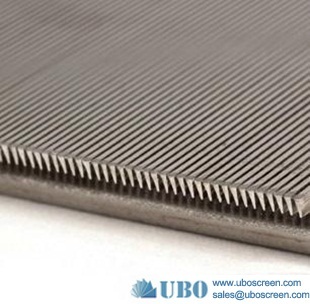 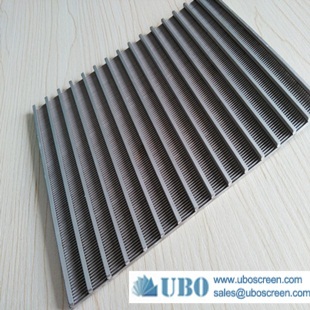 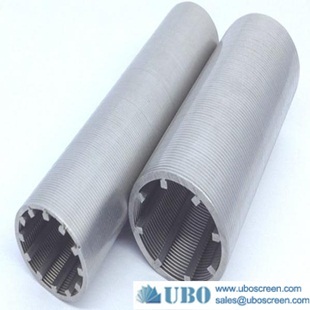 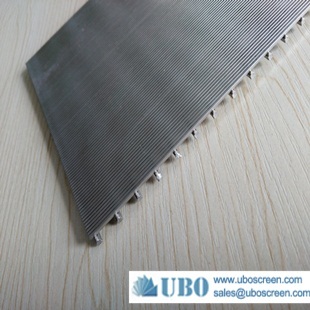 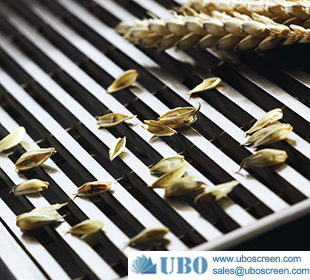 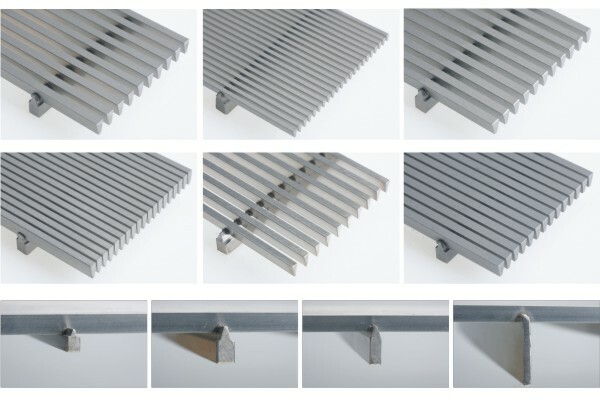 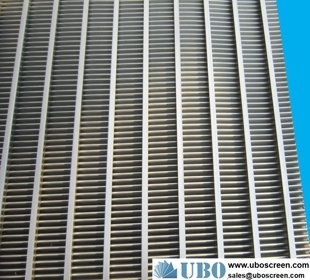 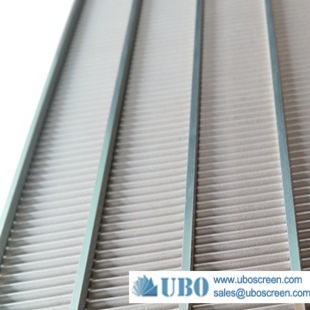 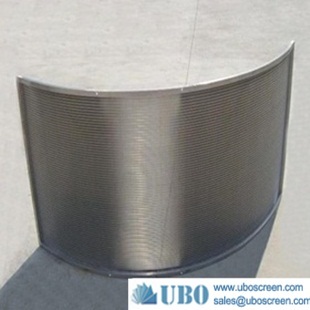 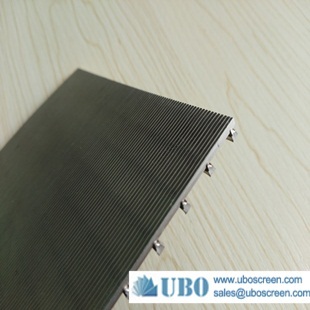 Sieve seam strictly uniformity, high opening rate. 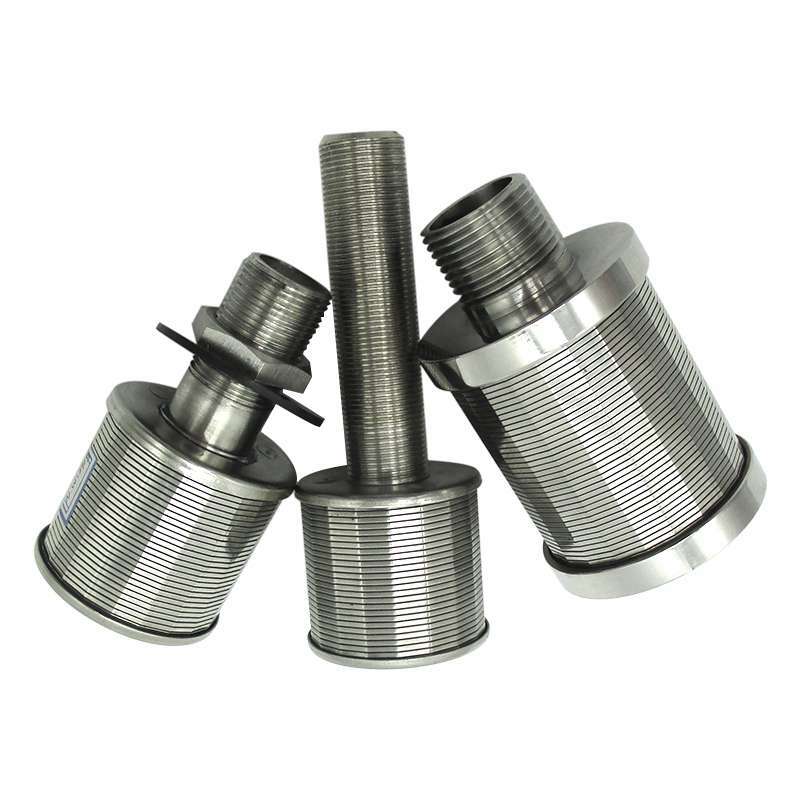 Used for liquid, gas and solid separation, sizing, dewatering and sifting in oil wells, water wells and the chemical industry.